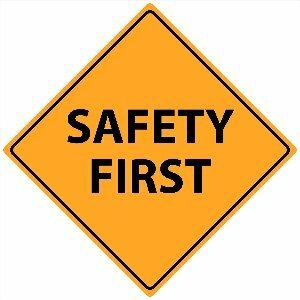 Insurance and safety are very important to us! We are fully insured with general liability and workers compensation. Safety is a top priority. We are OSHA certified, lift safety certified, EPA lead certified, and a prequalified safety contractor. 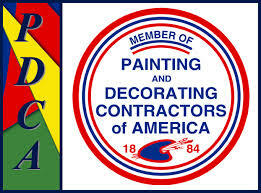 We at Commercial & Residential Painting Inc and all employees agree not to disseminate any contact information from the jobs we work. We shall not publish, permit to be published or distribute for public consumption, any information, oral or written, concerning any contract, any work order or any work performed, without the prior written consent of owner.